Jamaican Duo RDX To Headline Arthur Guinness Day Concert in St Lucia. NEW YORK, USA (Shuzzr PR) – On September 26, in several cities around the world glasses will be raised in honour of Arthur Guinness the man who introduced the world to the most famous dark brew. In Saint Lucia, local brewers of Guinness, WLBL will also join in the global celebrations with a number of bar promotions and the broadcasting of regional concerts held to celebrate Arthur Day. However it will not end there. On Sunday September 29, 2013 Guinness will host its official “Arthur Guinness Day” concert event featuring a major Jamaican act. The event will be held at Fond D’or, Dennery and will be headlined by RDX of Jamaica. With steamy dancehall scorchers like “Broad Out”, “Kotch” and “Jump” RDX have been ruling the clubs and the streets with their party anthems all summer long. 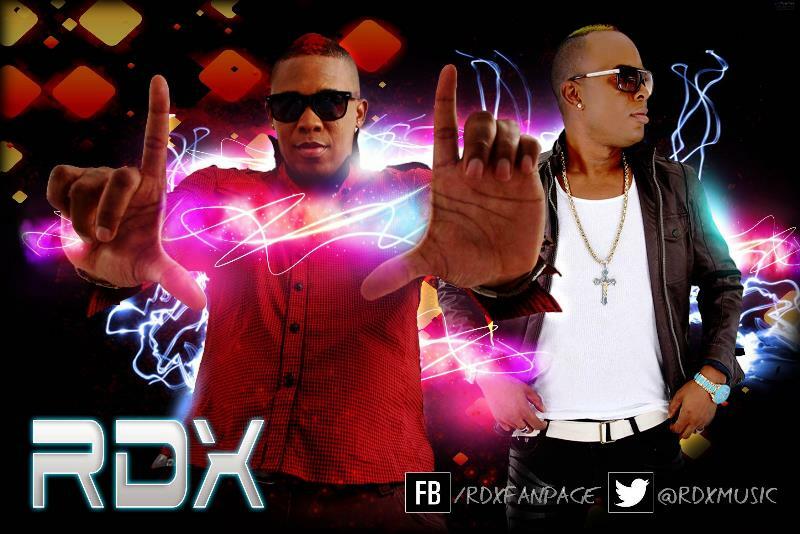 RDX members are deejay Renegade (Carlton Williams) and Singer Delomar (Andre Bedward). Both artistes first started out in the dancehall reggae business in 2003 as members of a group call “Xsytment” but went on to form their own group “RDX” in 2006. Their big break came in 2007 with the release of one of their big singles “Dance” which celebrated the latest Jamaican dance craze at the time. This was followed by “Everybody dance” which was also a monster hit for them. Since then, they have stayed in the game with hits like “Daggering,” “Turn Your Swag Up,” “Bend Ova,” and of course “Jump” their highly successful dancehall single. The “Arthur Guinness Day” concert here will also feature a number of Saint Lucian acts including Alley Cat, General Bakes, Soca Bandit and DYP. Tickets for the event will go on sale as of this week. For Interviews, Bookings & more.